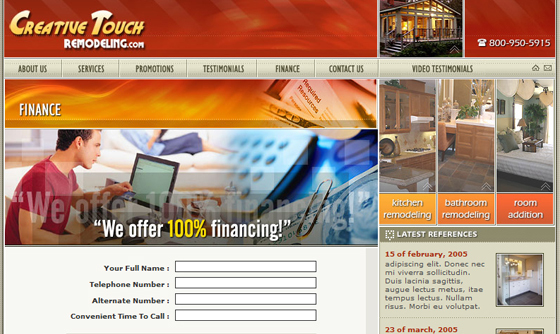 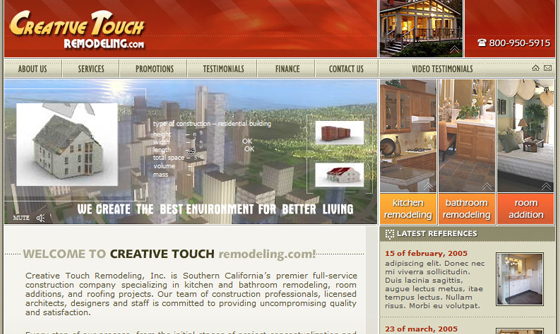 Creative Touch Remodeling is Southern California’s premier full-service construction and remodeling company. 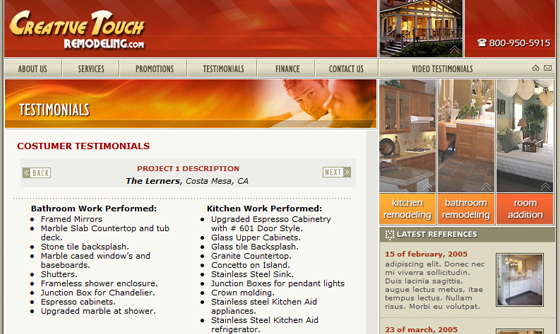 Specialties include kitchen and bathroom remodeling, room additions, and roofing. 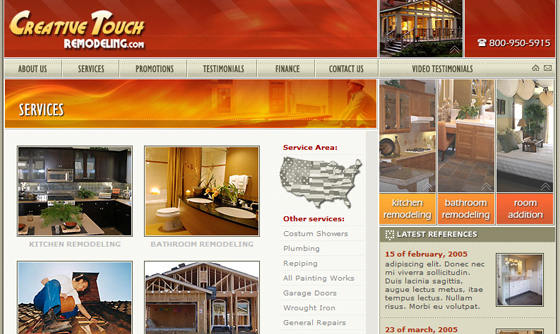 CTR extensive experience proven ability to manage any remodeling and construction project no matter how large or complex.